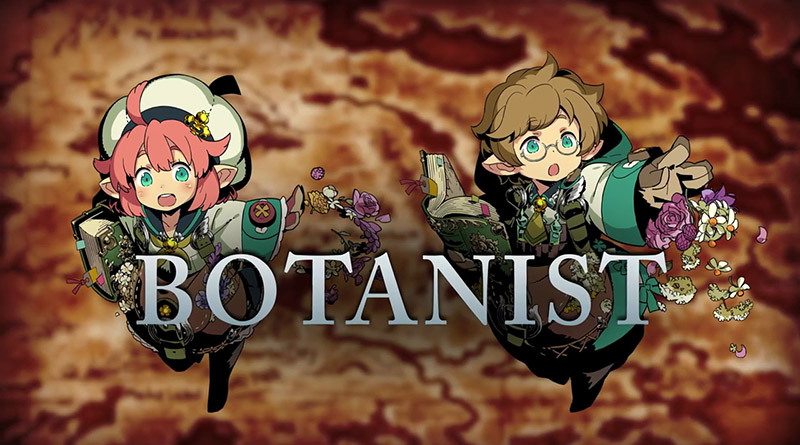 Atlus has released a new trailer for the upcoming Etrian Odyssey V: Beyond the Myth for 3DS, introducing the Botanist Class. Having sharp katanas and powerful magic at your disposal when journeying up the Yggdrasil Tree is nice and all, but having the best warriors in the land mean nothing without a healer. Thankfully, the Botanist is there to make sure everyone in the party stays happy and healthy during adventures. These scholars of the medical arts use their vast knowledge of herbs and plant life to mend and invigorate those wounded in battle. These healers can further expand their skills in the medical field with The Merciful Healer specialization or they can take on a more offensive role as The Graceful Poisoner. If they choose to go the poison route, they can unleash devastating ailments, such as paralyze, blind, petrify, and more, on unwitting creatures.